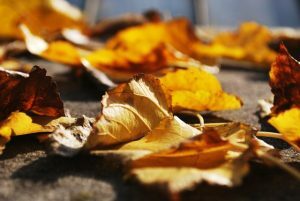 Autumn is time of year to prepare for winter and to plan for next year. Autumn is the perfect time to clean and tidy the garden. Cleaning out sheds and disinfecting the green house. Plant spring flowering bulbs such as daffodils, snowdrops, bluebells and alliums. Get it out of the way in September. Divide perennials such as ferns and hostas. Harvest the last of your potatoes before the slugs get to them.